Do your eyes feel dry this time of year? You are not imagining things and you are not alone. Humidity tends to drop in the winter with the colder temperatures. We then exacerbate the problem with forced hot air to heat our homes and offices, making indoors even dryer. Since it is chilly out, we tend to spend most of our time indoors this time of year. 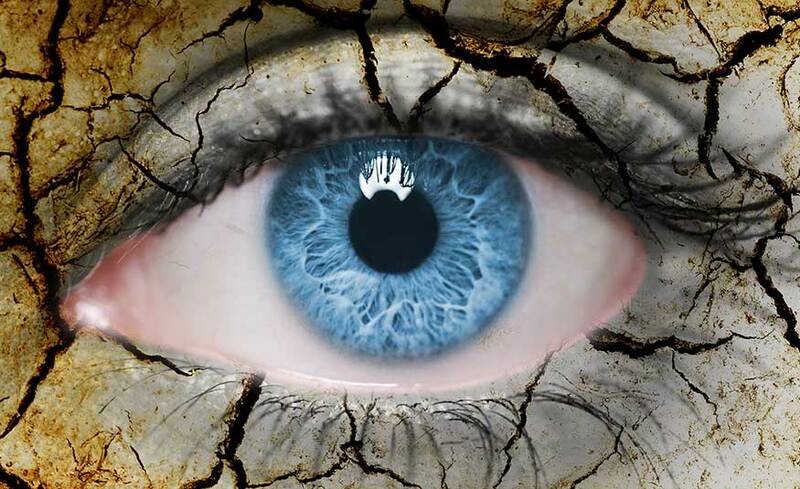 This reduction of humidity can leave your eyes feeling dry and irritated. The winter reduction in humidity can leave your eyes not being as lubricated as they should be, leading to dry eye discomfort. There are a number of steps you can take to help alleviate this problem not just during winter months, but year round. If you have questions about dry eyes, call us or schedule an eye exam and we can explain all your options.